Bethany Gonella (previously Bethany Summersgill) lives in Saint Paul, Minnesota. She performs frequently as an extra/substitute musician with the Minnesota Opera Orchestra and the Minnesota Orchestra and she plays regularly in the South Dakota Symphony Orchestra (assistant principal flute), the La Crosse Symphony Orchestra (piccolo/3rd flute), and the Winona Symphony Orchestra (principal flute). Bethany is part of the Chione Quintet, an active and innovative woodwind quintet based in the Twin Cities, and the Sonora Ensemble, a woodwind ensemble that focuses on performing lesser-known chamber music for woodwind trios and quartets. She works as a freelance musician in the Twin Cities and is available to provide music for social and religious events. She has performed as a soloist with the Winona Symphony Orchestra and with the Winona State University Wind Ensemble. Bethany maintains an active flute teaching studio along with her performance work and enjoys working with students of all levels and ages. 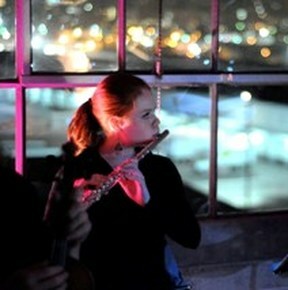 She teaches both privately in the Twin Cities and as adjunct flute professor at the University of St. Thomas. She previously taught for five years at Winona State University. Bethany obtained her bachelor’s degree in music at Northwestern University, studying with Walfrid Kujala and Richard Graef, both of the Chicago Symphony Orchestra. She completed her master’s degree in flute performance at the University of Southern California (USC), where she studied with Jim Walker. During her time at USC, she performed in Los Angeles as a freelance musician and was selected to play a solo recital as part of the Palos Verdes Library District's 2010 Classical Music Series. 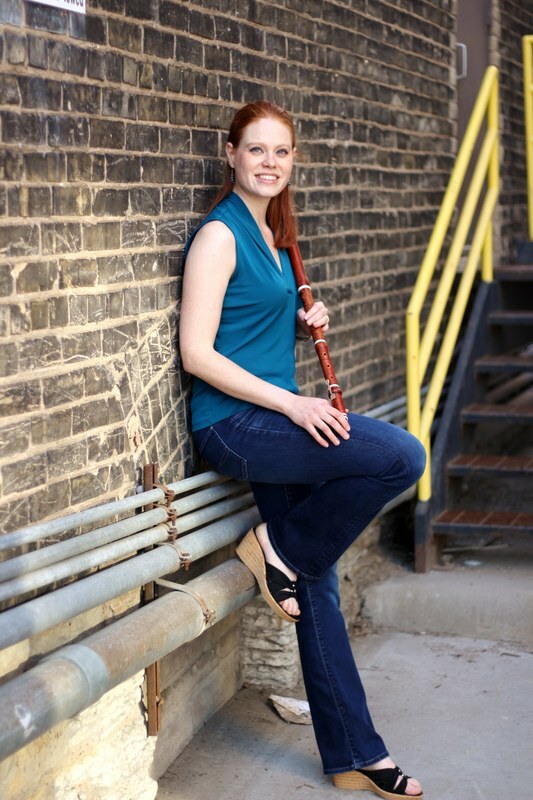 ​She is currently a doctoral candidate at the University of Minnesota in flute performance, where in addition to continuing performance and pedagogy study on flute and piccolo, she also studied historical performance practice on the baroque flute. In May 2016, she received a Next Step Individual Artist Grant from Metropolitan Regional Arts Council to acquire a baroque flute, pursue further study of baroque performance practice, and perform two recitals on the instrument. Bethany grew up in the Dallas-Fort Worth area of Texas, and some of her earliest musical influences were Suzuki violin lessons and flute lessons. She studied flute first with Christine Cleary, free-lance flutist, and then with Helen Blackburn, flutist with the Dallas Opera Orchestra. In her free time, Bethany enjoys exploring the Twin Cities, running, biking, reading, and gardening.